Thank dress! . 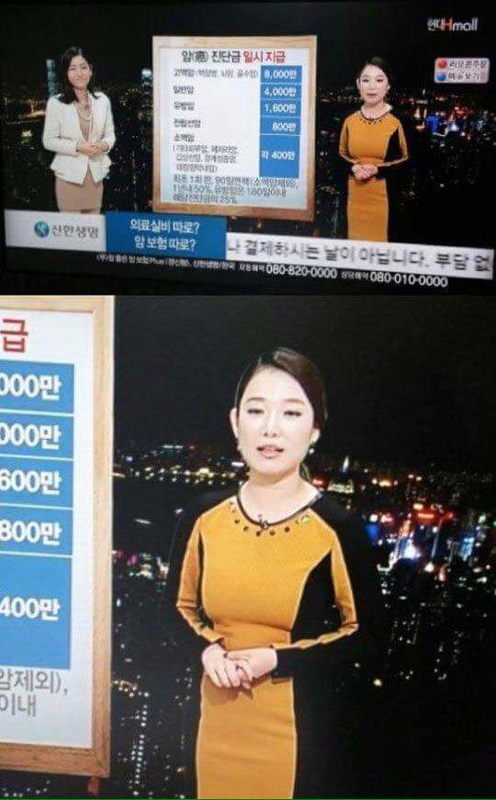 Their studio dresser needs to be fired! Same designer, different collection perhaps? In case anyone needs this...for reference of course. You mean like in #49 ? Kid posts photoshoot pics of his 4 cyl Mustang, someone turns it into a meme.